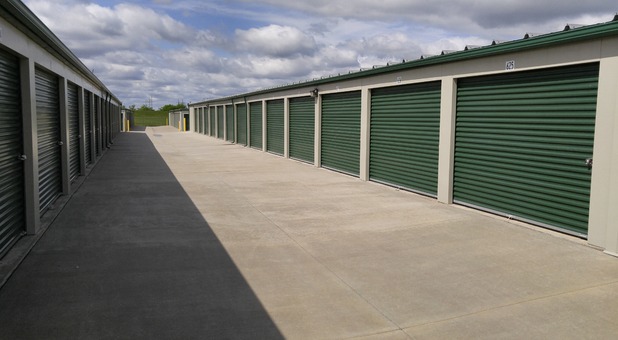 Smithville Self Storage is conveniently located off Highway 169, right next Gerber Collision & Glass. 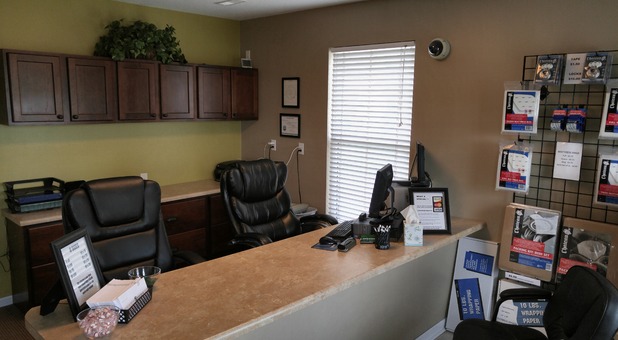 Our facility is just a three miles north of I-435, making us easily accessible for everyone in the community. - No long term contract to sign! Rent your unit on a month-to-month basis! - No deposit required! We do charge a one time $10.00 administrative fee. - Bring your own lock or purchase a disc lock on site for $12.00 plus tax. - Vacate notice required by the 24th of the month. 20% off a 10x10 or 10x15 - Will be applied to the 2nd & 3rd month's rent. Click here for more details! Show Unit that allows you to see varying sizes all at once. 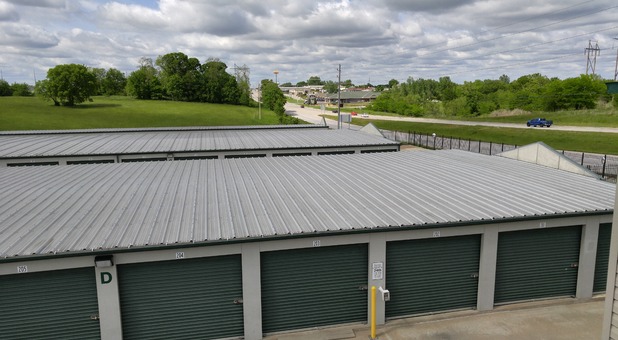 Smithville Self Storage is a family-owned and operated storage facility that has offered a full array of services to residents of Smithville and the surrounding communities for nearly twenty years. Our property features clean and secure units, and is well-lit for customers who visit early in the morning or late in the evening. We provide convenient drive-up access to all units, so you don’t have to worry about stairs or elevators. Our wide aisles make it even easier to maneuver your car or truck. 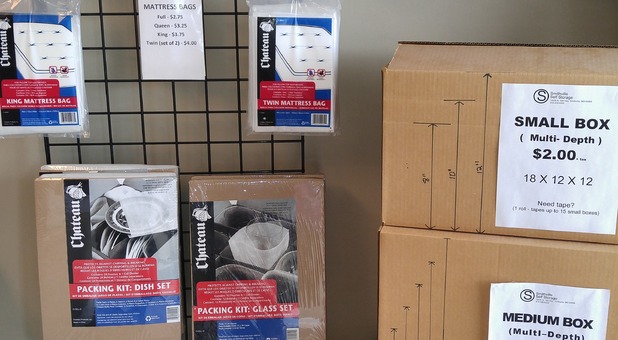 We also have a "show unit" that will help you make the best decision on which size fits your needs. 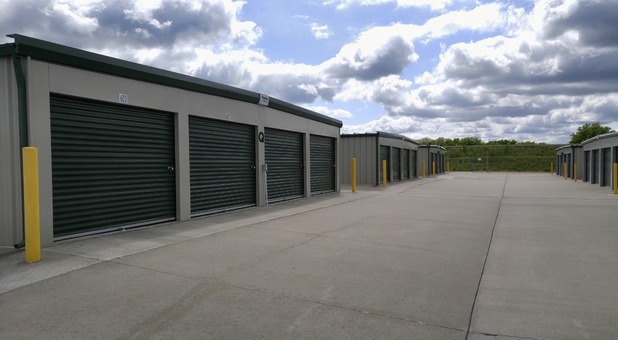 We additionally provide vehicle storage, but we don't offer outdoor boat or RV storage. 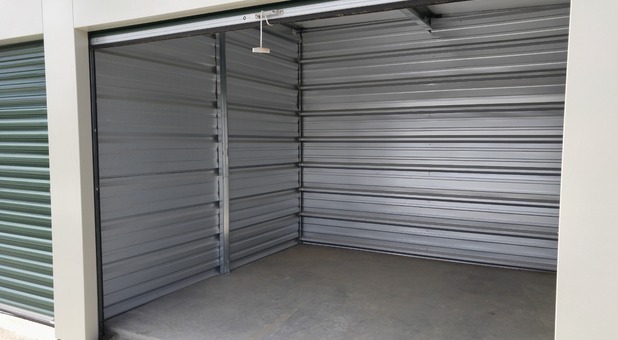 If you need to make a little extra room in your driveway, you can park your small trailer, small boat or extra car inside one of our units at our facility. Please call us with measurements of your trailer, boat or vehicle so we can better assist you. When it comes time to pay your bill, our online bill pay feature prevents you from having to make a trip to our facility. Simply visit our website and pay online at your leisure. While you're away, you can trust that your belongings will be safe and secure. Our security features include perimeter fencing, top-notch gated entry, and surveillance cameras. 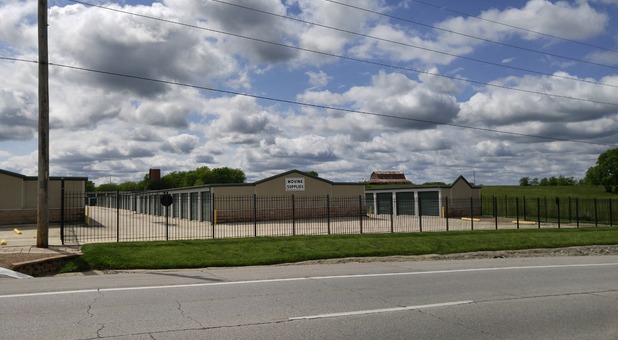 We’re located on Highway 169, just north of 144th Street. Contact us today to get started. 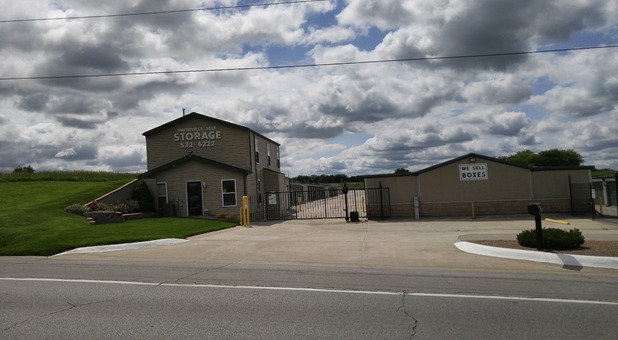 We will always return to Smithville Self Storage. The owners were both very helpful and always went above and beyond. While moving out after a snow storm I was unexpectedly met by one of owners and deicer to help with the lock. I was very impressed. 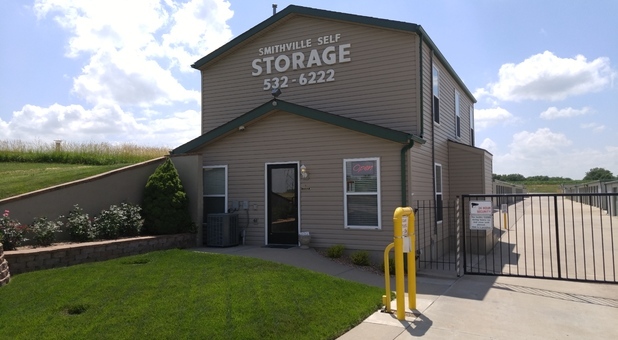 Thanks so much to Smithville Self Storage! We appreciate you! The staff is always friendly and accommodating. We have rented from them off and on for 6 years and I wouldn't go anywhere else!